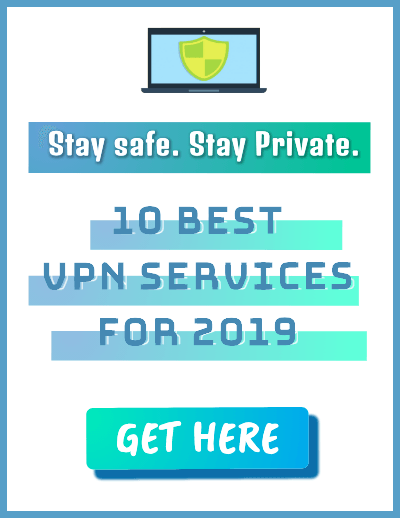 It’s reasonably safe to expect that 5G smartphones would arrive somewhere in the first quarter of 2019, with the Mobile World Congress being the platform for the exciting announcements. 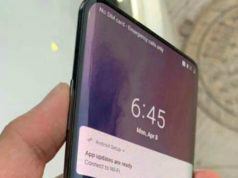 Many OEMs like OnePlus and Huawei have already promised a fully-fledged 5G device in coming years. 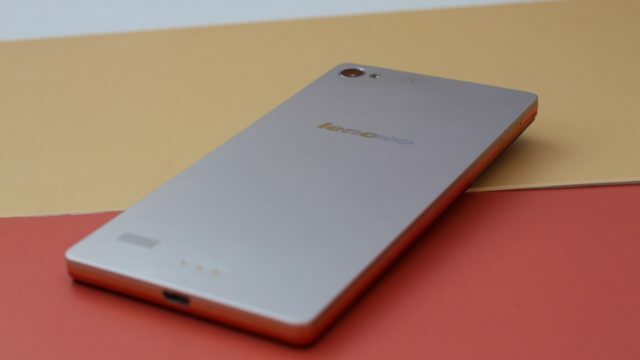 But the latest Lenovo announcement on Weibo has finally set the stage for the next big competition among smartphone manufacturers – a race to the Next-gen 5G devices. 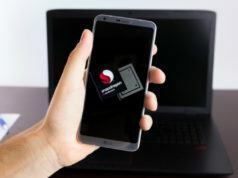 Lenovo VP Chang Cheng said that their company would be the first one to launch a 5G-ready smartphone running a Snapdragon 855 SoC. 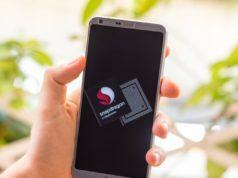 Qualcomm hasn’t debuted its Snapdragon 855 chip yet, but it is speculated that the powerful chip is already in the making. It’s likely to be released at Qualcomm Snapdragon Submit in the first week of December. This could mean that Lenovo’s first 5G smartphone would launch not long after the event. As of now, no other specifications of the new Lenovo device have been revealed, but since it would pack a high-performing Snapdragon chip, it’s easy to figure out it will be a flagship device. In the past, Qualcomm has signed chip agreements with 19 different smartphone brands to deliver 5G modems. Asus, HMD Global (Nokia), HTC, LG, Oppo, Sony Mobile, Vivo, ZTE are few of them to get 5G chips from Qualcomm. It appears that early 2019 would be packed with 5G devices and cellular networks. But it would be more interesting to see which smartphone manufacturer comes up first with the new technology. Not to mention, the first ever 5G running smartphone could directly proportionate to sales, at least for the first few months.